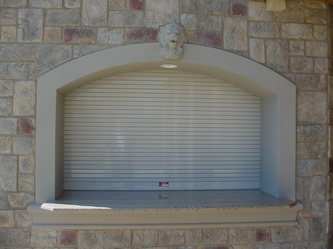 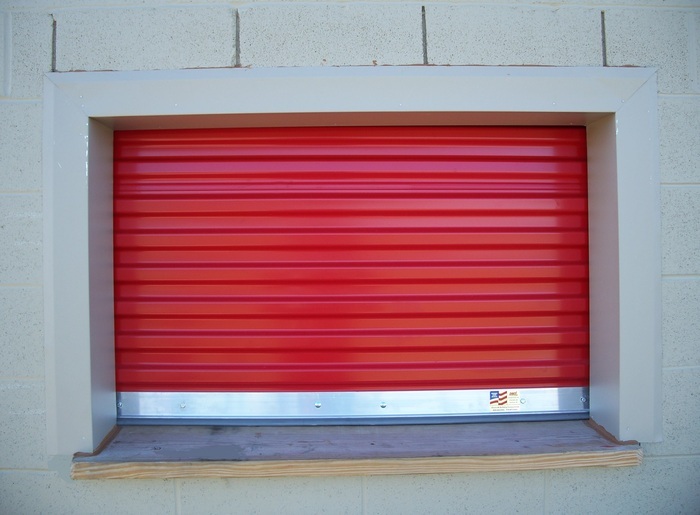 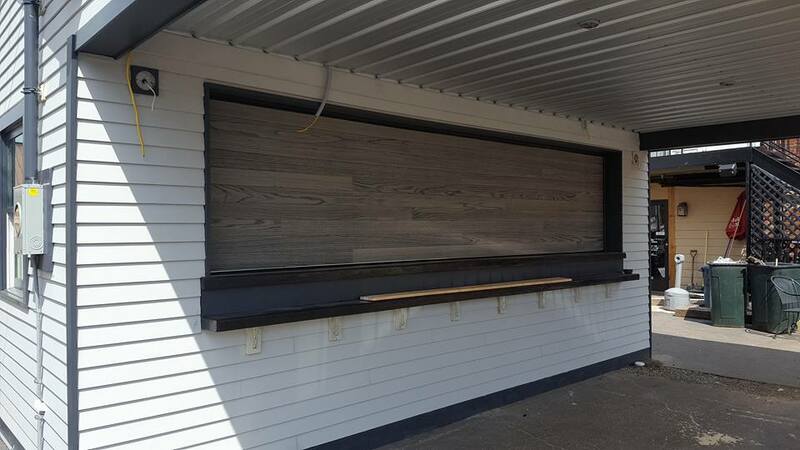 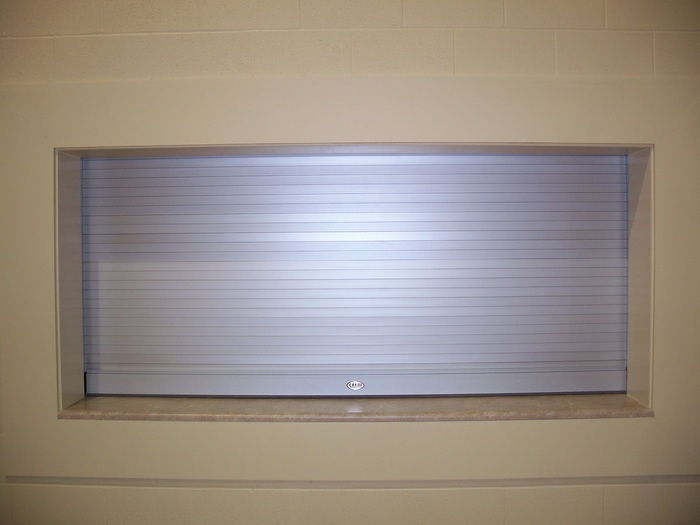 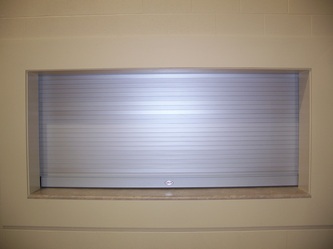 Roll down shutters are practical for small openings such as roll down security window, service counters door, window steel shutters, concession stands and cafeteria window counters. 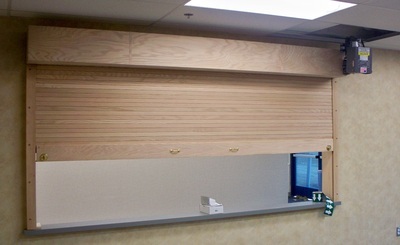 Counter Shutters are the ideal answer for securing counter areas where appearance and ease of use are as important as security. These doors should be specified for pass-through openings. 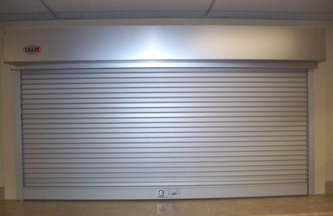 Banks, Hotels, Churches, Libraries, Offices, Restaurants, Schools, Town Halls, Convention Centers,Universities. 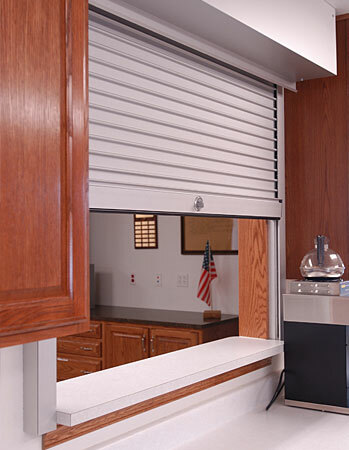 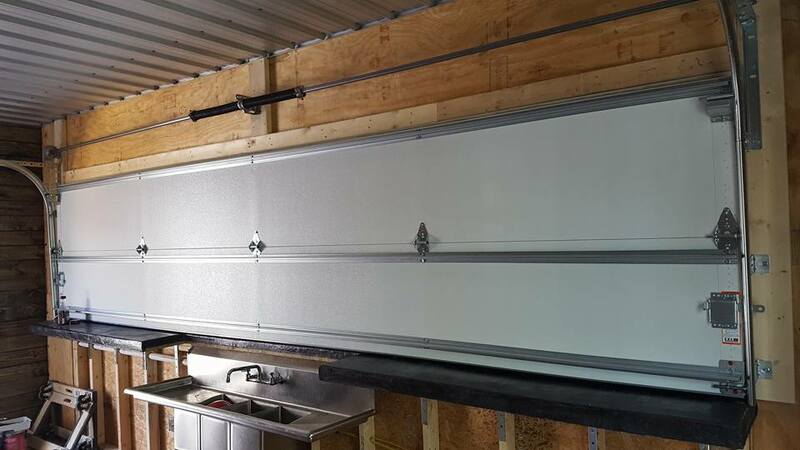 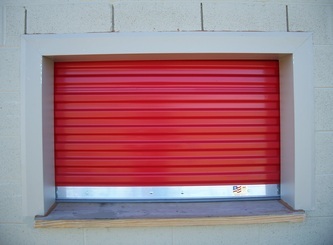 Bardstown Overhead Doors proudly deals with different counter shutter brands of doors. 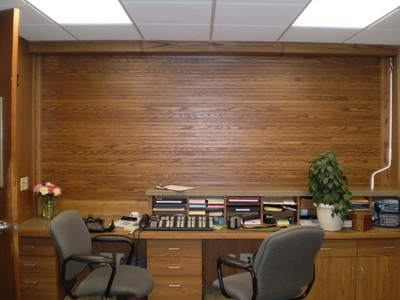 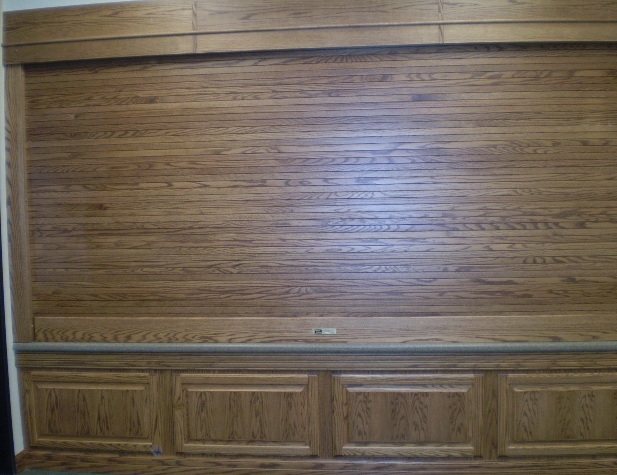 Our Wood Doors Are Handcrafted By Living Doors, Inc. 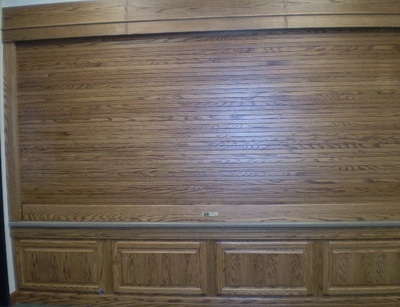 They have a selected hardwood of Red Oak, Birch, White Oak Mahogany, Pine, Cherry.